The Hyundai i20 has won many admirers with its no-nonsense reliability and low running costs, backed up by decent quality and a good safety record. The Korean company has every reason to be optimistic about this car's chances too. Just ask existing customers. Brand loyalty amongst owners of the original i20 is 88 per cent, almost double that of rival vehicles in the segment, meaning the latest i20 has firm foundations to build upon. Aiming for about 17,500 sales per annum here in the UK shouldn't prove difficult given that in its run-out year the old car achieved almost 15,000 registrations. With a better quality interior, higher tech equipment and keen pricing, the i20 looks right on the money. Let's say you want to buy a car. You might not be particularly interested in cars but you need one. Where do you even start? If you're not an automotive enthusiast, there are just stacks of brands and an even greater proliferation of models. The jargon is completely impenetrable and all you want is something cost-effective that won't let you down. Thankfully, Hyundai has something for exactly this sort of customer. It's called the i20 and is a small car with a big array of talents. It first appeared in 2008 and nobody paid much notice. Since then it has just got better and better and if you're looking for a small supermini that you can buy without regrets or too much in the way of homework, it's as good as any we can think of. Here we look at the most affordable versions of the latest i20, those fitted with the 1.2-litre petrol engines. Of all the models in its line up, the i20 has traditionally been Hyundai's most conservatively-styled thing. Early design renderings for the 2015 car looked a good deal more adventurous, but in the metal, it's been very toned down. It's still a handsome piece of design work though, carried out under the auspices of ex-Audi design boss Peter Schreyer. The front end looks cleaner and wider, while the area around the C-pillar and rear wheel arch has elements of Golf Mk5 about it, which is no bad thing. The interior is really smart, with the design maturity of a much bigger car. Interior space has improved, with combined front and rear legroom of 1892mm, a class-leading figure and comparable with the space of some designs from the class above. The wheelbase is 45mm longer and additional legroom was created in the front by raising the height of the dashboard and moving the glovebox and surrounding components forward. Cargo capacity has also been enhanced, making the vehicle one of the most accommodating in the segment. 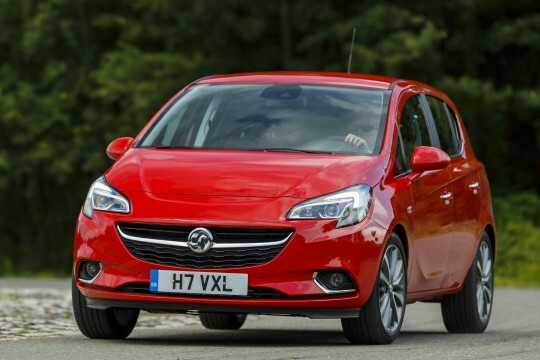 The boot volume has increased by from 295-litres to a class-leading 326-litres. The rear bench folds flat, meaning capacity is boosted to 1042-litres with the rear seats folded. The entry level 1.2 75 S starts at well under £11,000, with the S Air (with manual air con) weighing in at around £11,500. Above that, it's the 84PS engine in SE trim at well under £13,000, Premium trim (at just under £14,000) and range-topping Premium SE guise (at just under £15,000). Even the entry-level S gets electric front windows, remote central locking, tinted windows and RDS radio with USB. 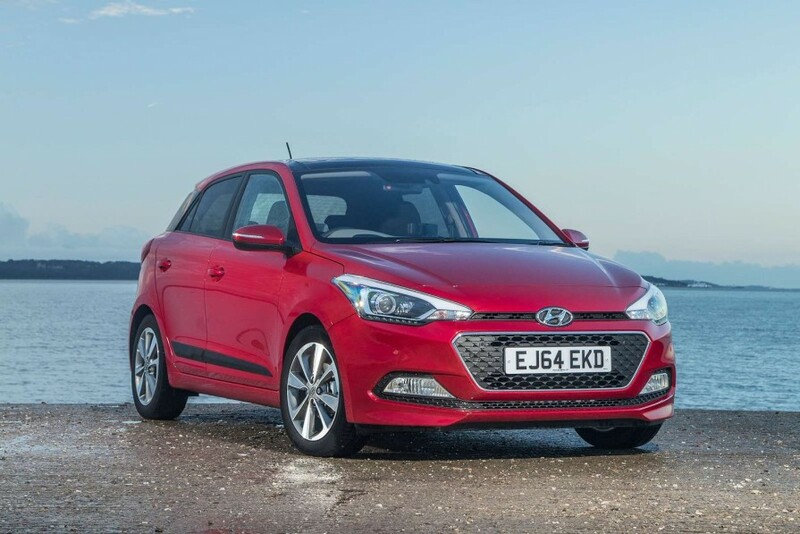 The i20 SE model is expected to be the big seller and this features 16"" alloy wheels, voice activated Bluetooth, cruise control with speed limiter, front fog lights, a lane departure warning system, rear electric windows and reversing sensors. The Premium trim adds kit like a smartphone docking station, automatic dimming rearview mirror, automatic headlights and wipers, climate control, cornering lights, LED daylight running lights, LED rear lights, projection headlamps and privacy glass. The Premium SE spec level tops the range and ladles in front parking sensors, heated front seats and steering wheel and an opening panoramic glass sunroof. Safety equipment includes six airbags on all models, standard stability control tuned to be as unobtrusive as possible and the Hill Start Assist system. 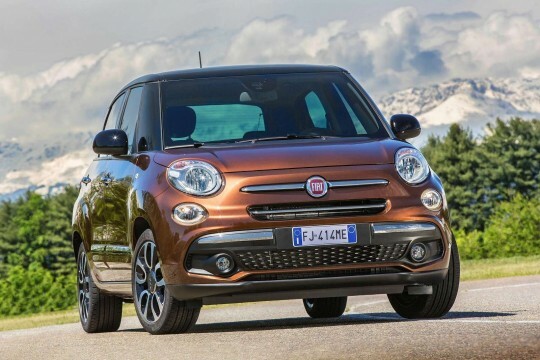 Fuel economy looks extremely good, the 1.2-litre cars with 75PS engines returning a combined consumption figure of 58.9mpg with emissions of 112g/km. Step up to the 84PS engine and you'll see 55.4mpg and carbon dioxide emissions of 119g/km, so it remains in the same taxation band. Residual values look strong, bolstered by Hyundai's excellent five year unlimited mileage warranty. 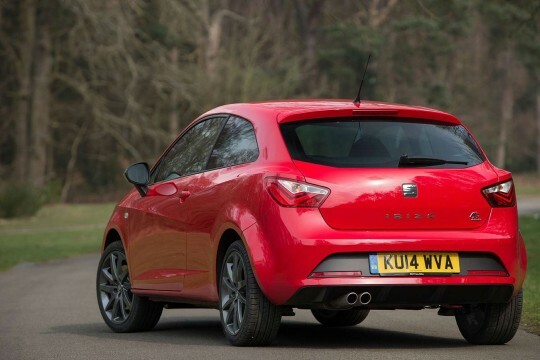 Buy one of the S trim 1.2-litre cars and predicted residual values stand at 46% of cost new after 36 months/30,000 miles. This drives down contract hire rates for business customers, with the car available from just £138 per month. Private customers looking for a PCP scheme will be able to find an i20 for around £152 per month.